vickichristine: workpedition. i dislike you. travel is for fun and relaxation, not business suits and hurried schedules. it's for taking in a new experience, not stressing out over getting wi-fi and scrambling to find all your notes. alas, this week is a travel week for me. so, after i publish this and shower and eat breakfast, i'm on my way up to the inland empire [look it up, it's not pretty] to manage 3 days of photo shoots. that's 3 days of standing and building product and rearranging shots and dealing with temps who will inevitably assemble things incorrectly. gah! so that's what i'm doing this week. eating dinners alone in my hotel room, when what i'd really rather do is soak my toes in some maine beach sand. oooo, what do you do for work? I know you work with Mish, but I didn't know that you build sets! I don't like travelling for work either! And I dislike even more, being stuck at home when Tim has to travel for work. I hope your week goes OK! 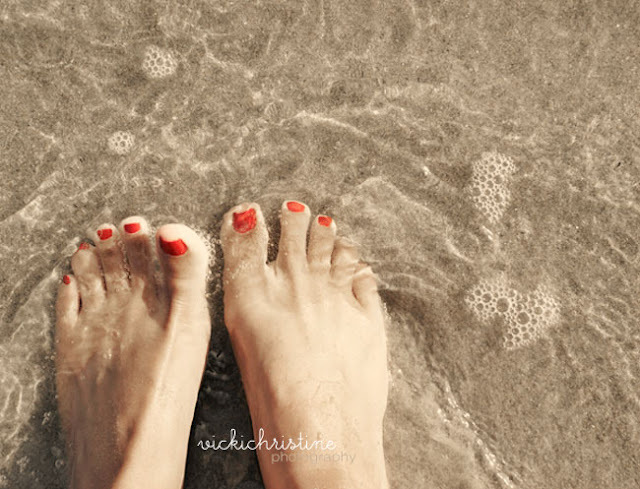 You're right, toes in Maine sand is perfect. That's one of the big reasons I moved back here. Being away from the Maine beaches was one of the hardest parts about living in the Bronx. travel to the inland empire does not count as travel. it counts as hell.